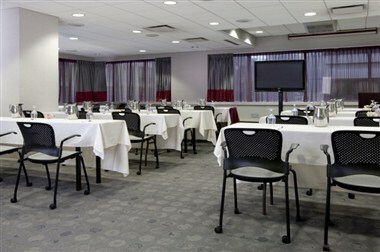 Welcome to Homewood Suites by Hilton Chicago Downtown/Magnificent Mile. 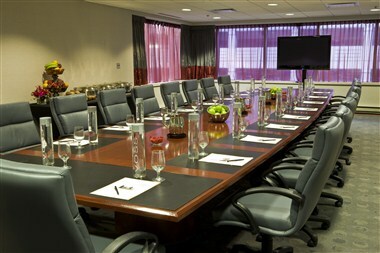 This downtown Chicago hotel is located just steps from Michigan Avenue’s Magnificent Mile, and boasts stunning views of Lake Michigan. 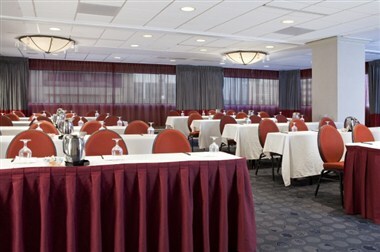 Our family-friendly Chicago hotel’s prime location is convenient for countless dining and shopping options, and is just across the street from Northwestern Memorial Hospital, Lurie Children's Hospital and Rehabilitation Institute of Chicago. 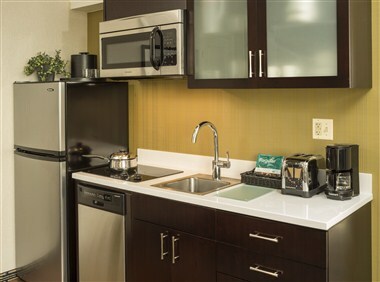 The spacious suites at this Magnificent Mile hotel are perfect for extended-stay guests or families, and feature full kitchens with refrigerators, microwaves, two-burner stoves and dishwashers. 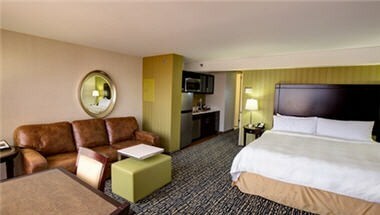 Upgrade to a Specialty Suite on the 39th floor for spacious living areas, two bathrooms and stunning views of Lake Michigan and the Chicago skyline. 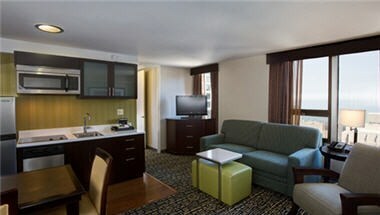 Stay in touch with complimentary internet access available in all suites and public areas.